Why don’t you take some time off from your busy schedules and head to Zytun for experiencing some really delicious food and beverages! Located in Secunderabad, Telangana, Zytun’s dedicated chefs combine tantalizing tastes to prepare a menu of North Indian and Mughlai dishes that give you a rich flavor with every bite. 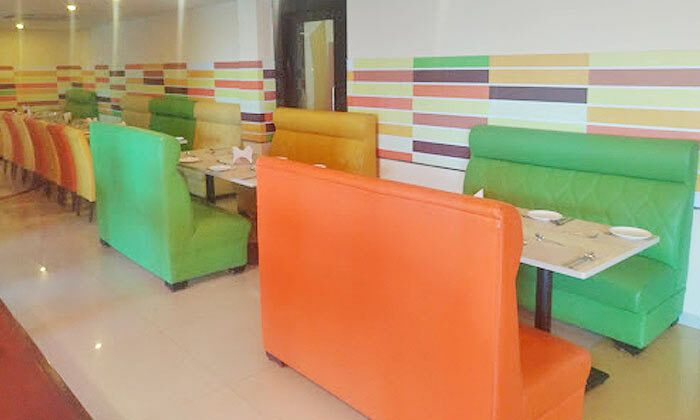 The restaurant features a cozy and inviting ambiance and the staff offers friendly service and work to ensure customers have an enjoyable experience with every visit.